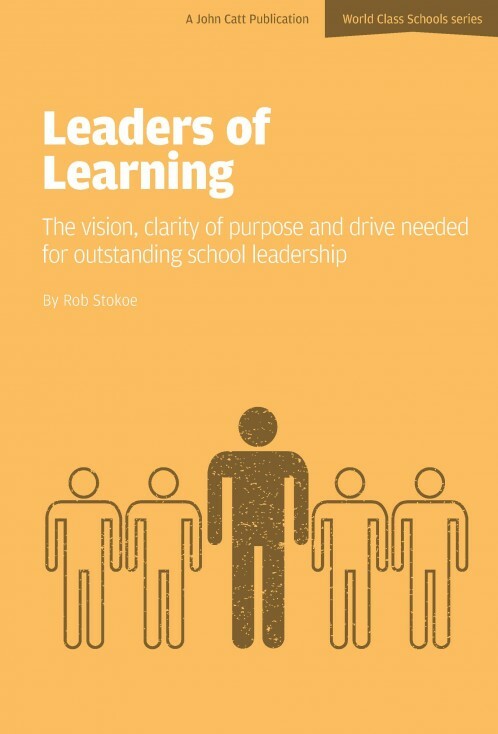 Rob Stokoe, director of the highly-regarded Jumeirah English Speaking School in Dubai, examines with enthusiasm and passion the impact of purposeful leadership and the impact of key educational philosophies and thinking, all of which impacts on curriculum and student growth. The demands and the potential for education are increasing and ever-changing, as are the requirements for leadership and leaders of learning. We now know so much more about how we learn, how our brains function and grow. Collaborative networks are growing exponentially and educators are now globally connected. Furthermore, there is a growing awareness and a deeper understanding emerging, a convergence of ideas, new and old, which are informing the educational debate. Educators have a job to do: to make informed, considered decisions, to be flexible and proactive, take risks in order to structure and define ways of learning and inquiry-based education which will best meet the needs of students - who are the greatest resource humanity has. "Rob Stokoe leads an acclaimed international school and his narrative is rooted in classrooms and what teachers and students achieve together. He packs this book with fresh thoughts around both leadership and learning, and his range of references is commanding. Prepare to have some of your educational orthodoxies challenged and to be taken on a journey into new ways of thinking about great schools."